The pupils of Edward Pauling Primary School are committed to making this school a safe and welcoming place where children can be happy, free from bullying. 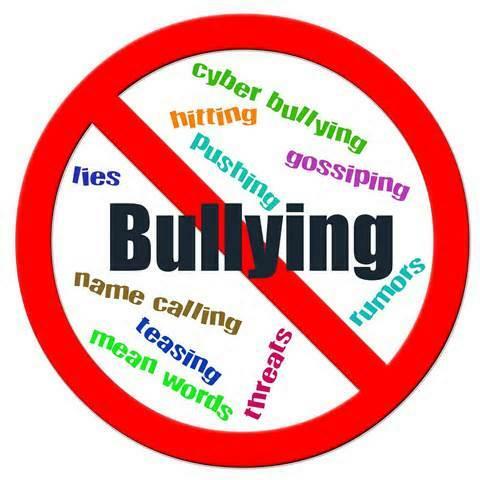 Bullying can include physical, emotional and verbal abuse. Physical abuse means hurting someone by hitting, pushing, tripping them or making their body feel pain in any other way. Emotional abuse can include not letting someone play or tormenting them- it means making someone feel terrible. Verbal abuse includes name-calling and insults- it means hurting someone through words. Cyber bullying is bullying that involves the internet or mobile phones, including texts or phone calls. This is also unacceptable. Supporting victims of bullying by ensuring that they tell a teacher or parent and involving them in play. All pupils know that if they are being bullied or know/suspect that someone is being bullied they need to inform an adult, whether it is a teacher or a parent etc immediately. The pupils at Edward Pauling Primary School are receptive to the notion of assessing the severity of the bullying incident – from an initial mild response of ignoring it, to informing an adult to (in the most severe cases) contacting the police. Our pupils understand and agree that encouraging or even ignoring bullying contributes to it, thus agreeing that it is important to always be inclusive and if you think that a fellow classmate etc is being deliberately excluded then to make sure that you make a conscious effort to include them. Furthermore the pupils know the importance of ‘standing up’ to the bully, demonstrating that a complete lack of tolerance or support for bullying is a powerful tool in itself when tackling issues of bullying. Don’t ignore bullying – always report it to an adult. Bullying is unwelcome in the school. Bullying is something that takes place more than once, it is repeated aggressive /threatening behaviour that is intended to hurt or harm.